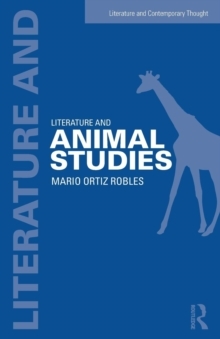 Literature and Food Studies introduces readers to a growing interdisciplinary field by examining literary genres and cultural movements as they engage with the edible world and, in turn, illuminate transnational histories of empire, domesticity, scientific innovation, and environmental transformation and degradation. 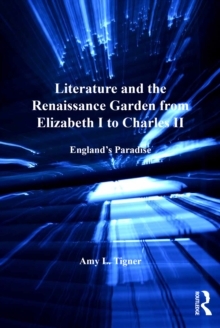 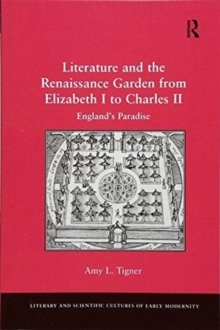 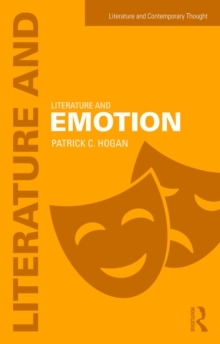 With a focus on the Americas and Europe, Literature and Food Studies compares works of imaginative literature, from Ovid's Metamorphoses and Shakespeare's The Winter's Tale to James Joyce's Ulysses and Toni Morrison's Tar Baby, with what the authors define as vernacular literary practices-which take written form as horticultural manuals, recipes, cookbooks, restaurant reviews, agricultural manifestos, dietary treatises, and culinary guides.  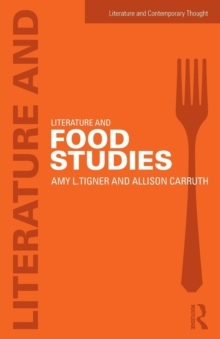 For those new to its principal subject, Literature and Food Studies introduces core concepts in food studies that span anthropology, geography, history, literature, and other fields; it compares canonical literary texts with popular forms of print culture; and it aims to inspire future research and teaching. 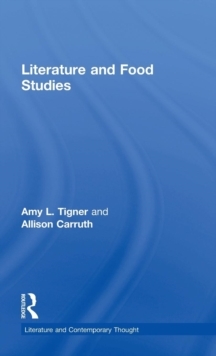 Combining a cultural studies approach to foodways and food systems with textual analysis and archival research, the book offers an engaging and lucid introduction for humanities scholars and students to the rapidly expanding field of food studies.